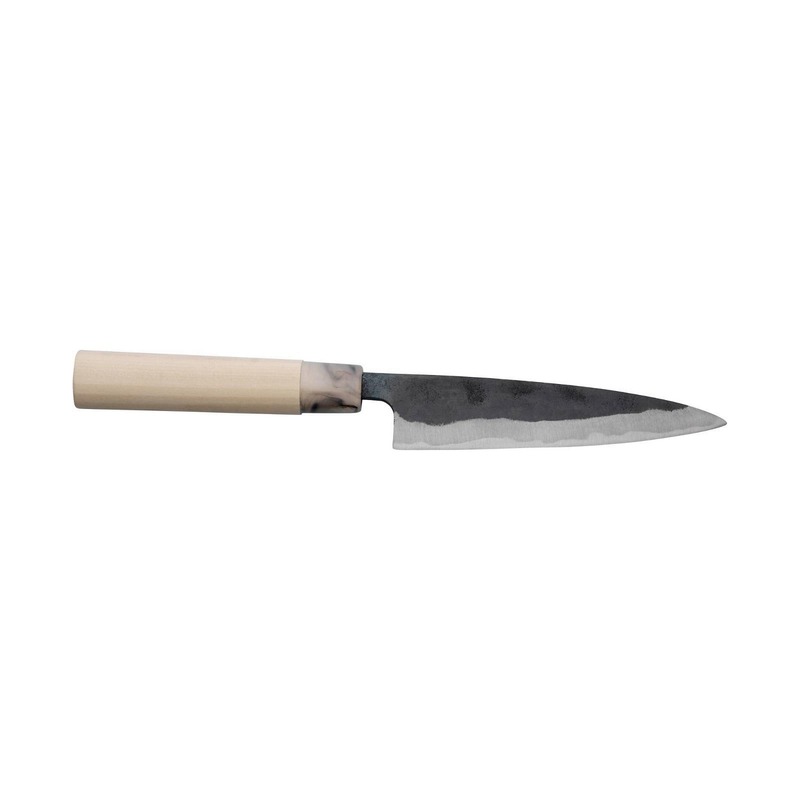 The Japanese Koyanagi Knife is a thin, sleek bladed knife designed and shaped for slicing. 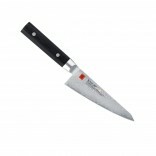 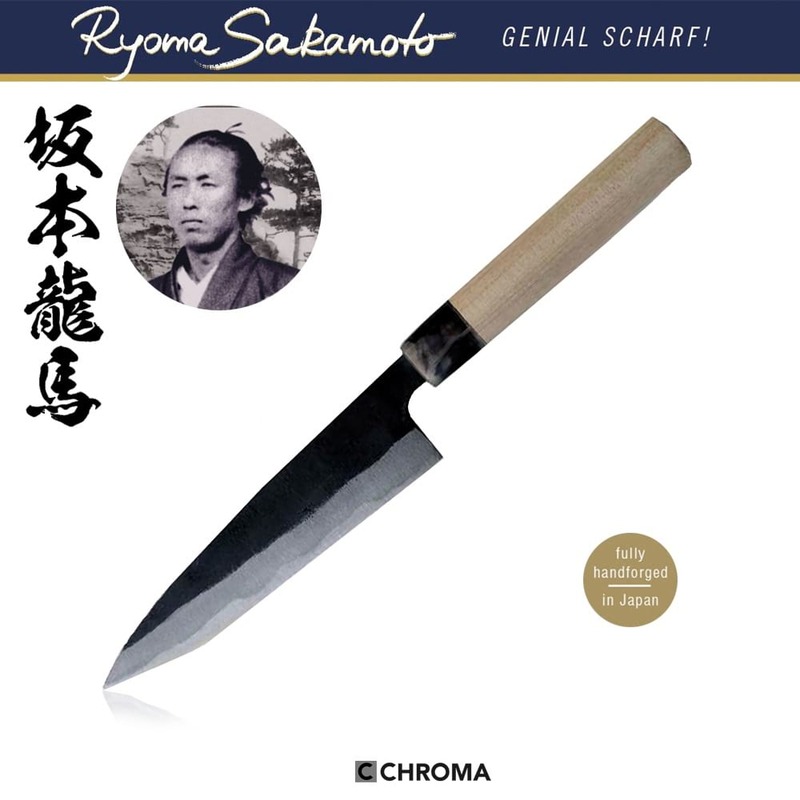 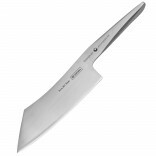 Perfect for slicing cooked meats and carving poultry, this knife may also be used to prepare sashimi and filleting fish. 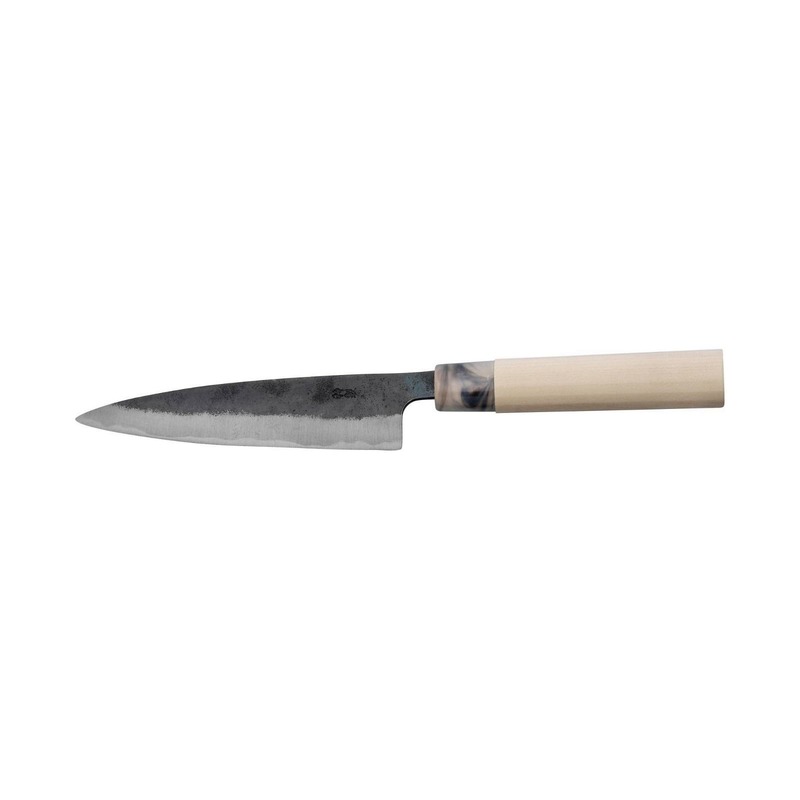 Fully handforged Japanese Koyanagi knife with 13.5 cm long blade.